Today I want to write about my sensual cinnamon ritual. Every morning I take the time to brew green tea and to slice some fresh fruit. I add oat flakes and creamy, full-fat Greek style yoghurt to my fruit, then I grate Mexican vanilla over it. In Papantla, where my vanilla rods originate from, the vanilla flowers are still pollinated naturally by bees. The fresh vanilla rods have much resin, staining my grater. 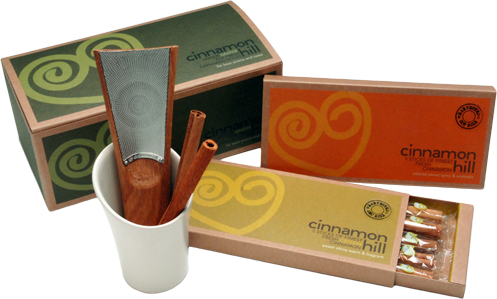 Then I grate fresh Saigon cinnamon, filling my kitchen with a sweet cloud of a soothing smell, tingling my nose and awakening my senses. 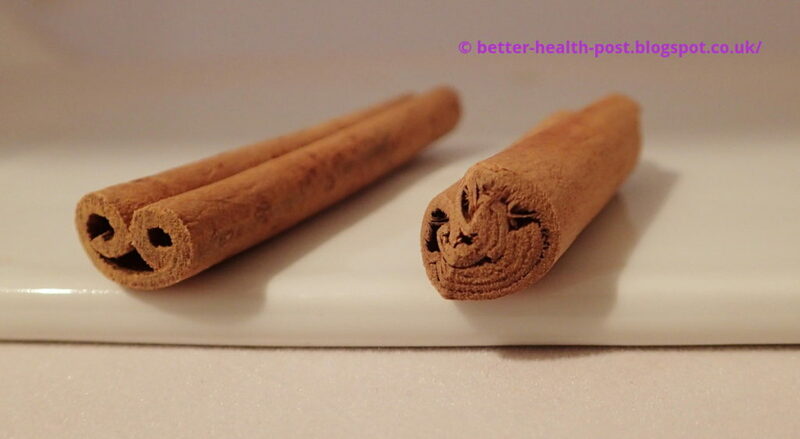 On my breakfast, cinnamon is my invigorating, fat burning sugar-substitute. A second green tea infusion tastes good too. Not only do I add cinnamon to fresh fruit on my breakfast cereal, I also break off parts of a Ceylon cinnamon stick and add it to my afternoon tea. That way, the caffeine-free second infusion of the green tea gains flavour with a warming and invigorating effect. My fruit muesli with Greek yoghurt and green tea are just two examples of food with a concentrated dose of nutrients and flavour, that have helped me lose over three stone / 20 kg and burn a lot of belly fat.